This summer we are going to run a 7 part breed profile series. These breed profiles will cover a few of the less common breeds found in the United States. 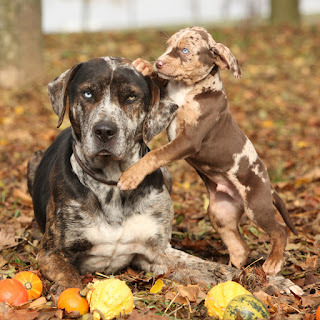 If there are any breeds you are curious about and would like to learn more, please let me know for future posts. This first post will be on the Akita. 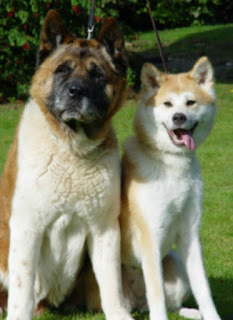 You might be interested to know that there are two distinct types/breeds of Akita. The original Akita is a Japanese line of dog and often referred to as an Akita Inu. Then there is the American Akita which originated in North America. This breed is recognized as a single breed in North America but elsewhere they are classified as two different breeds. 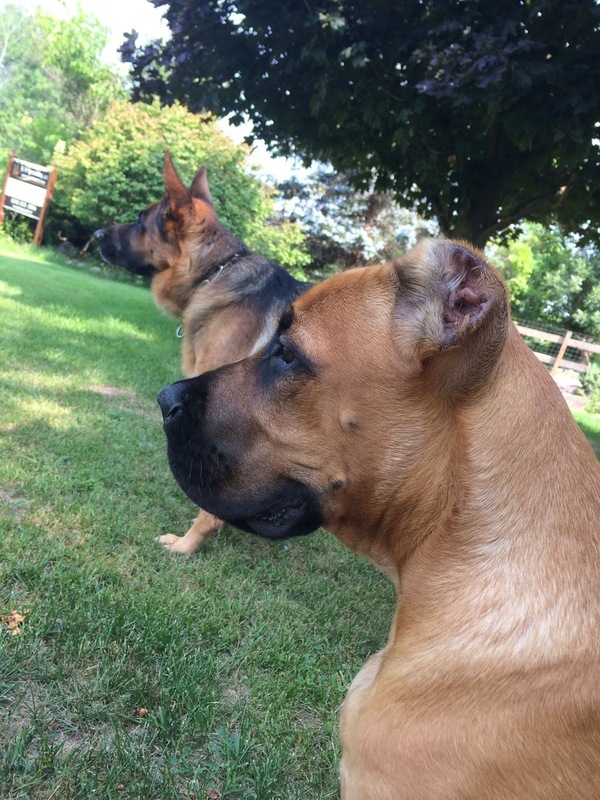 These two breeds do have different looks and temperaments. The American Akita is larger than the Japanese Akita in both height & weight. The American Akita, also, comes in any color and always has a black mask where as the Japanese Akita is smaller, and comes only in orange/white, brindle (black/white/orange) and snow white but never with a black mask. You can expect the cost of a purebred Akita Inu to be more than an American Akita, because most of the breeders had to import their dogs from Japan or Europe, at some point. I have found Akitas to be stubborn goofballs. They do, however, tend to be very aloof and reserved with people outside of their pack. 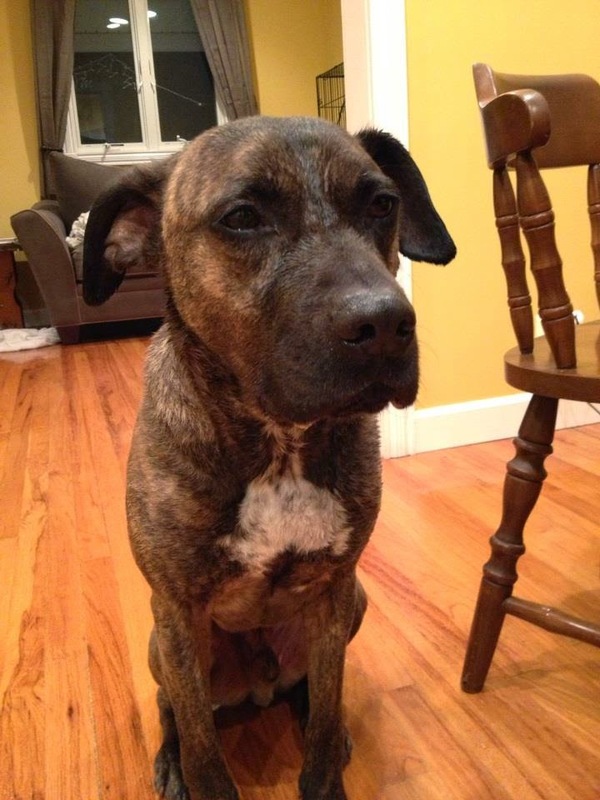 They are dogs that need a firm and consistent owner or you can encounter behavior issues. Common behavioral issues can include aggressive behaviors towards small animals and with food. These behaviors can me mitigated with solid training and socialization as young pups. This table provides some general information about the Akita breeds. 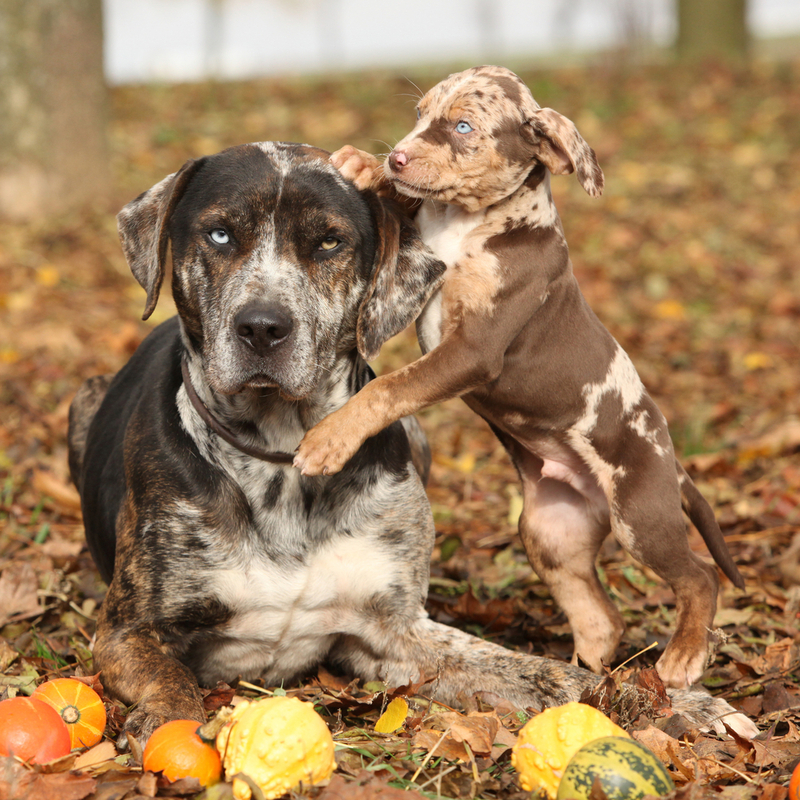 The breeds are very similar with a few notable differences. Sources can be found below. 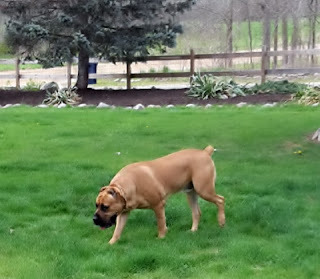 This square upright dog is well balanced, with well-developed muscles and tendons. The skin is free of wrinkles and not loose. The male and female are clearly distinguishable from each other. Japanese Akitas are dignified, quick, and agile. Balance is very important in the overall picture of the dog. Because of efforts made to restore the breed to its origins, upon first glance, an oriental look must be evident, as well as an expression of intelligence and air of aloofness. Independent and reserved, especially around strangers, the Japanese Akita can give the impression of being aloof. Confident, smart and docile, it is a loyal and highly protective companion to its family members. Docile, intelligent, courageous and fearless. Careful and very affectionate with its family. Sometimes spontaneous, it needs a firm, confident, consistent pack leader. 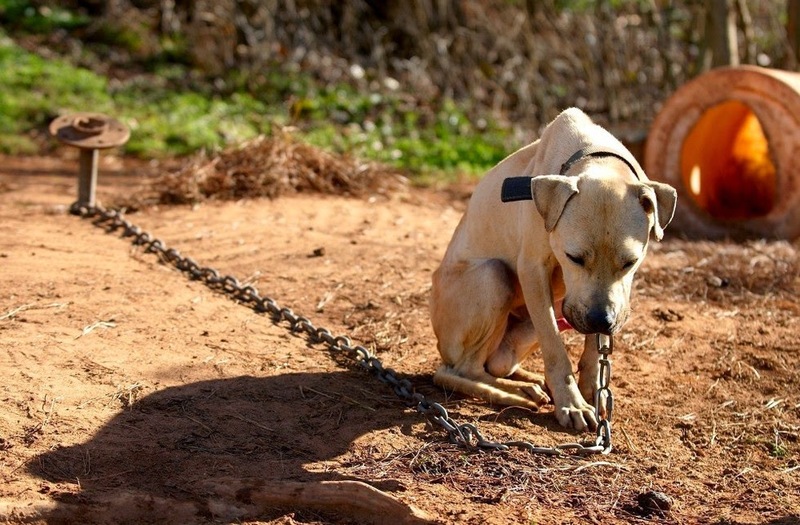 Without it the dog will be very willful and may become very aggressive to other dogs and animals. Prone to hip dysplasia, both hypothyroid and autoimmune thyroiditis, immune diseases like VKH and Pemphigus, skin problems like SA and eyes (PRA, Micro, entropion) patella and other problems with the knee. Bathe only when absolutely necessary as bathing removes the natural waterproofing of the coat. This breed sheds heavily twice a year. Our facility is located near several camping sites that bring in many people from out of town. In the summer months I receive many inquiries for boarding from people who are having issues camping with their dog. So, as camping season quickly approaches here in Michigan, the following are some tips for camping with your dog. First and foremost ensure that the camping location you are planing to stay at allows dogs and familiarize yourself with their policies on dogs. You will also want to ensure your dogs health for the trip by confirming they are up to date on vaccines (including a bordetella vaccine) and routine health checks. They should also be on flea/tick/heartworm prevention. Also, make sure they are micro-chipped and/or have the appropriate collar with ID tags. These tags should have a cell phone number on them so you can be contacted ASAP in regards to your dog. Bring enough water for your dog to drink, unless there is a water supply available at the campsite that you plan to use. DO NOT allow your dog to drink out of standing bodies of water while camping. Your dog should continue to eat his regular diet during the trip; pack enough food and treats to last for your entire stay. Pack a food dish and water bowl. Bring appropriate bedding such as a blanket or a cot-style bed. I would not suggest large pillow/couch like beds for sanitary reasons. Also bring some toys to keep your dog occupied. Make sure to pack a copy of your dog’s health records and vaccination reports. This is especially important if you are crossing state lines. These vet records can also come in handy if for any reason they need to be boarded while you are camping. Other essential items include a leash or long line and collar or harness, if required a carrier or other means to confine your dog, bags to pick up your dog’s waste, a first aid kit, a brush or comb and any medications your dog takes regularly. Once at the camping ground, follow campground policies which frequently include keeping your dog on leash. Depending on campground policy you can get a longer line as well for this purpose or have your dog properly off leash trained. This will keep peace with your camping neighbors and your dog will not be at minimal risk for becoming lost or injured. Keep a close eye on your dog and keep them near you at all time. Be aware of keeping your dog away from things such as campfires and cooking utensils that can cause injury. 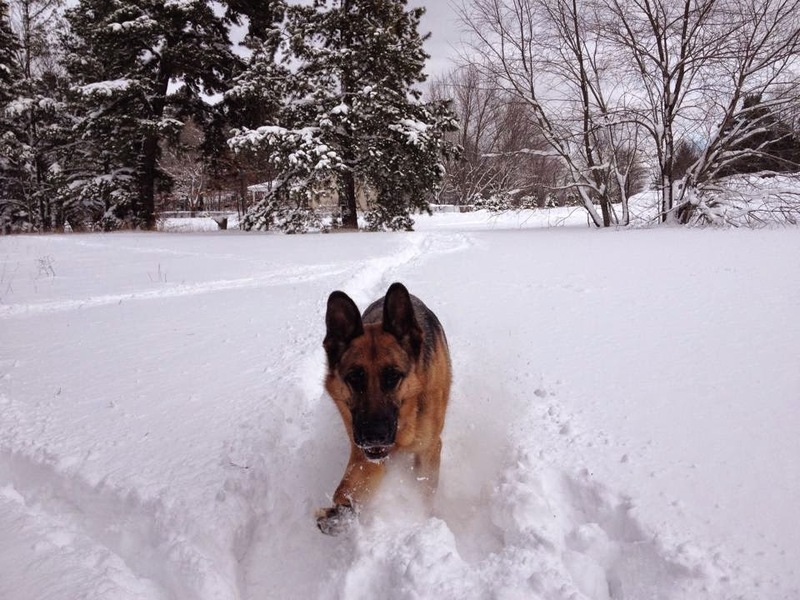 A “leave it” command is also useful in case your dog begins to explore or picks up something that he should not have. While camping, check your dog’s fur and skin regularly for ticks as well as for plant material like thorns or burrs. Plant materials should be brushed free of your dog’s hair, if possible. In some situations, cutting or shaving the hair may be necessary to remove these items. Remove ticks promptly by grasping the tick near the skin and pulling gently and slowly away from the skin. Wear gloves when doing so. Do not handle ticks with bare hands as they can transmit diseases to you as well as to your dog. 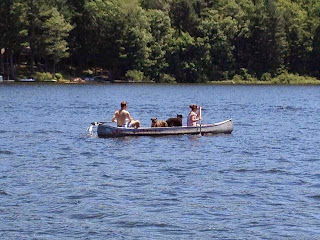 Most campground activities you can probably do with your dog as well. You can take walks on nature trails or go biking. 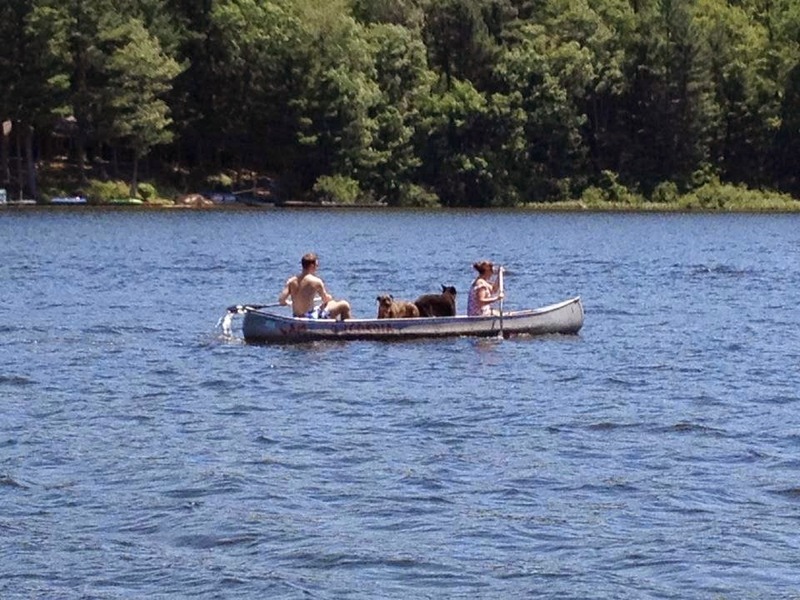 If your dog is well behaved and you are a good swimmer take him for a canoe ride. The picture at the beginning of this article is of the last time I went camping. We had a pleasant afternoon on the lake and we stayed dry the whole time. The horror! Your dog has been skunked. What do you do? The most effective solution is mixed from things you probably already have in your home. No need for expensive store bought solutions or gallons of tomato sauce that may or may not work. I can guarantee, from experience, this method is 100% effective. You will need 1 quart of 3-percent hydrogen peroxide, 1/4 cup baking soda, 1 teaspoon liquid dish washing soap and large plastic container and rubber gloves. The gloves are optional but recommended. It is important to wash your dog immediately with this solution before the skunk oils dry or your dog will have a residual smell for months. While you are preparing your solution, it is best to keep your dog outside or your home will bear that wonderful skunk smell for about 9o days (give or take). First check to make sure the skunk did not get into the dogs eyes. If eyes are irritated or red flush with cool water immediately. When you mix the solution use a large plastic container (at least 1-gallon if not larger is recommended). Metal containers can encourage auto-decomposition of the peroxide. Caution: Do NOT save this mixture or make it ahead of time, as the mixture could explode if left in a bottle or container. DO NOT get the solution in the dog's eyes. To clean your dog thoroughly massage the mixture into your their fur. Let it sit for a few minutes. The longer you leave it in, the more likely it is that your dogs coat will become "bleached" because of the peroxide. Then rinse solution out completely. At this point you can lather your dog up with their regular shampoo and bathe as normal. Make sure to thoroughly towel dry and keep them warm while they dry. You can also opt to use a blow dryer to speed up and complete the drying process. Finally, get your clothes into the wash just in case your dog rubbed some of the skunk stink onto you. The snow is finally melting, the breeze is warming up, and flowers are starting to bloom! However, its not all sunshine and beautiful butterflies, we need to make sure our four legged companions are protected from the bad insects and parasites! As the weather turns warmer, the biting insects become more active. This can lead to internal organ issues, lack of nutrition, and sometimes may even lead to death. Spring time is very important to have your pooches on preventative medication as well as a great topical to keep those fleas and pesky insect biters away! Beware of mosquito’s around your dogs as well! They can do much more damage than just an itchy bump. They can carry diseases like heart worm. This disease is not one to be overlooked, so make sure your dogs are not outside unattended for long lengths of time as well as not tracking through thickly wooded areas or wet areas, as mosquito’s are quite thick among them. And one more friendly reminder! Cat and dog preventative medication and topical treatments are much different, so please be careful to separate the two if you have feline companions as well. Enjoy this beautiful weather friends! Apple cider vinegar is fermented juice from crushed apples. Like apple juice, it probably contains some pectin; vitamins B1, B2, and B6; biotin; folic acid; niacin; pantothenic acid; and vitamin C. It also contains small amounts of the minerals sodium, phosphorous, potassium, calcium, iron, and magnesium. Apple cider vinegar can also contain significant quantities of acetic acid and citric acid. Just as you would use bleach or any other household cleaner, you can use ACV to clean and disinfect your home. 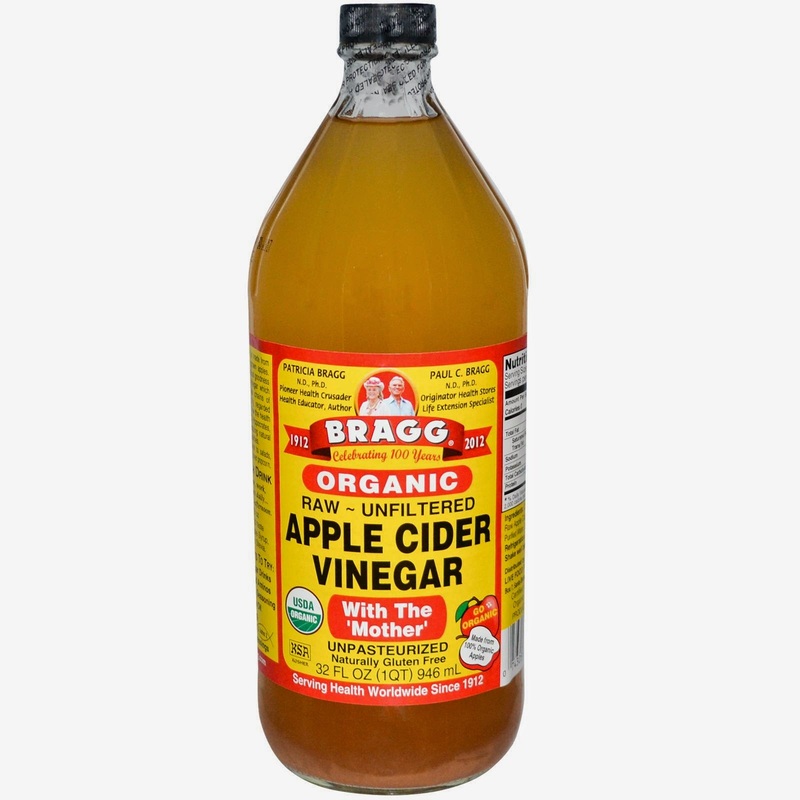 It is due to the malic acid found in ACV that it is a great natural alternative to harsh household cleaners. Whether your dog has a little dirt in their ears or a full-blown infection, cleaning your dogs ears with ACV (diluted equal parts) will help clean and heal their ears. Use a cotton ball or soft cloth with ACV dilution to apply in the ears. For routine cleaning once or twice a week would suffice. If an infection is suspected once or twice a day until infection is gone would be recommended (approximately 10-14 days). Always consult with a veterinarian to confirm an infection and for a treatment plan. For all external flea repellent and control methods a diluted solution of 1 part ACV to 1 part water would be suggested. Soak your dogs collar or bandanna for all-natural flea collars. Put it in your dog's water or food; once teaspoons per 25lbs of dog. Adjust this according to your dogs weight. Create a spray to apply to your dog as a bug spray to apply before hikes or any other activities where fleas may be present. As a Flea bath. When using this as a flea bath simply applied the diluted solution to the dog and allow the dog to dry to not rinse your dog. White distilled vinegar can be used in this scenario as well. You can make a rinse of one part vinegar to sixteen parts water (1 cup per one gallon). Once the dog has been shampooed and conditioned, apply the vinegar solution and rinse off of your dog. Although vinegar itself is acidic it has an alkaline effect in our dog's (and our own) body. Due to its rich content of minerals, vitamins and enzyme; it helps to improve functions of vital organs such as kidneys, liver, and bladder. 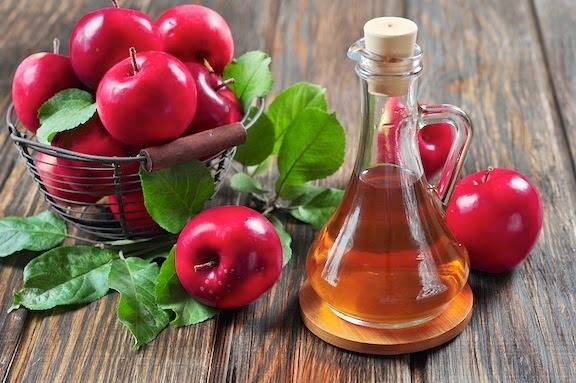 There are several other proposed benefits and uses of ACV that are not mentioned here. The uses discussed here are several of the ways I have successfully used ACV. Do not use dead vinegar (filtered vinegar such as sushi or wine vinegar). Never give undiluted ACV for your dog to take internally. When using as a rinse, be cautious not to get it in your dog's eyes. Avoid using ACV on open wounds such as cuts or scratches as it will burn.